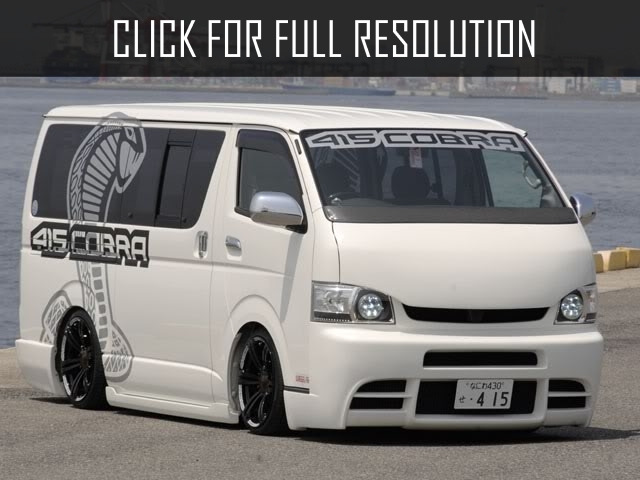 Toyota Hiace is a commercial vehicle produced by popular Japanese corporation Toyota Motor Company. The model was debuted in 1967. 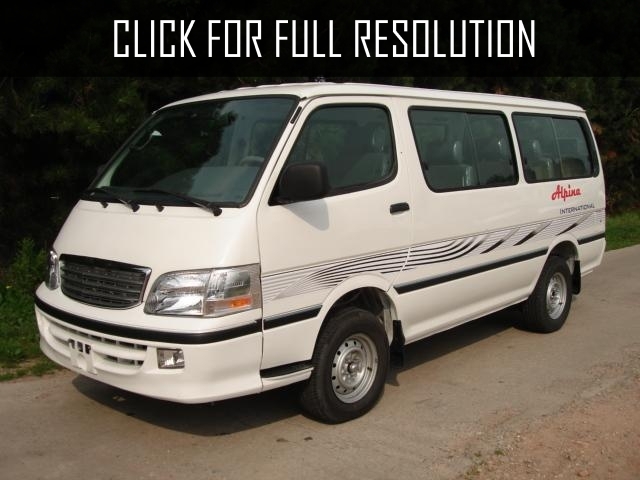 Since then, number of versions of Toyota Hiace were manufactured including minibus, van, pick-up, ambulance, and taxi. 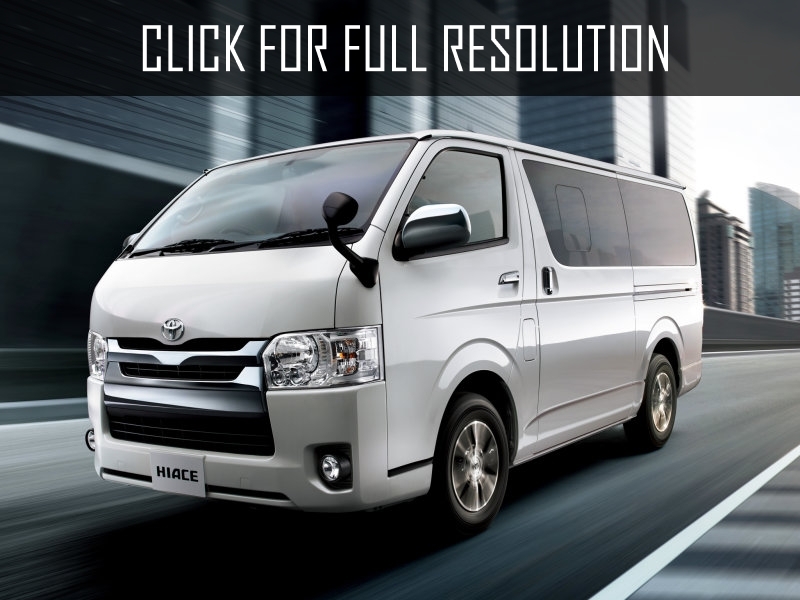 The first generation of Toyota Hiace was distributed between 1967 and 1977 and Toyota offered commercial van and pick-up versions. 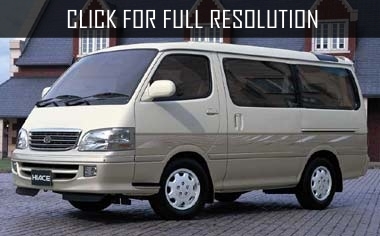 Toyota Hiace is equipped with engines volume of 1.6 litres as well as 1.8 litres. These version of the model mostly were sold in European market. 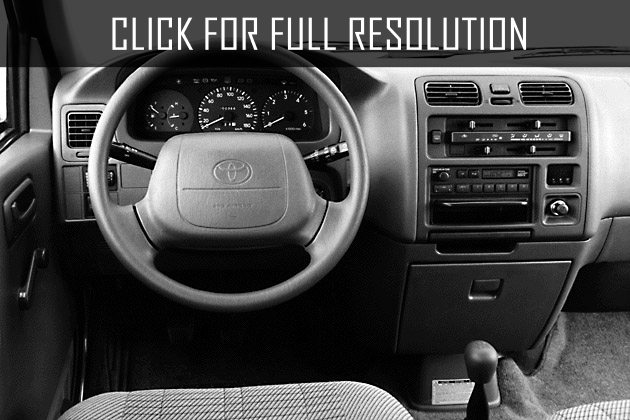 The second generation of Toyota Hiace was produced from 1977 to 1982. New models' dimensions were increased by several cm. 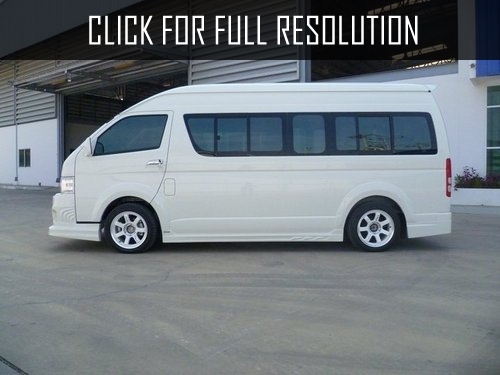 The commercial versions can fit up to 15 passengers. The next restyle was started on sale in 1982. The truck version of this model was launched in 1985. 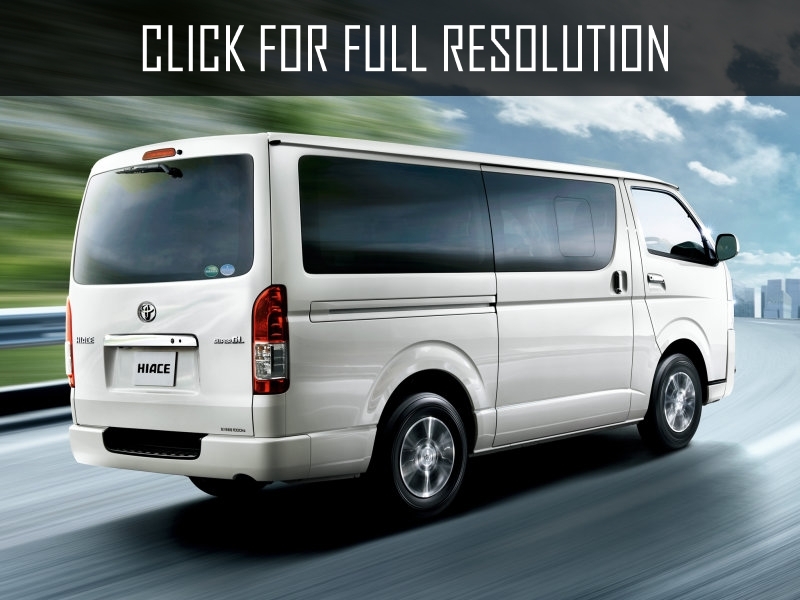 The exterior of Toyota Hiace truck and vans were designed with completely different shapes.